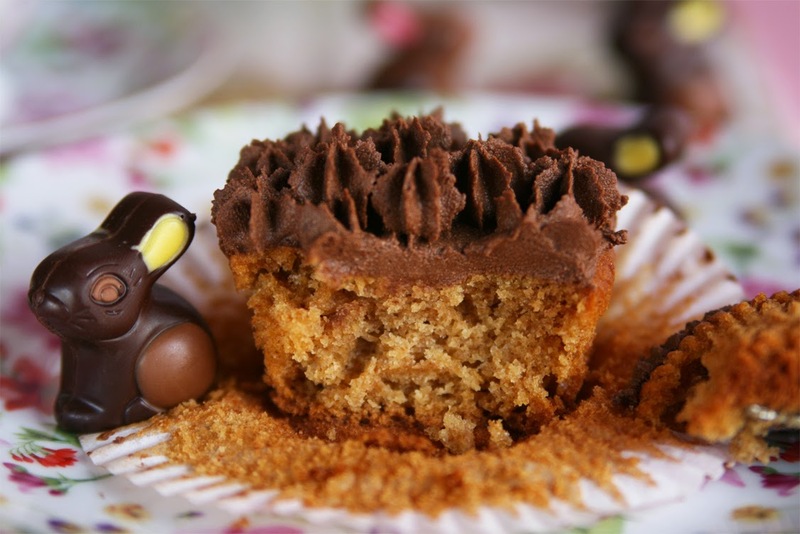 Who said you can't enjoy eating a delicious cupcake made with healthy, wholesome ingredients? Some people automatically think about 'tons of refined sugar' when they hear the word cupcake but oh! 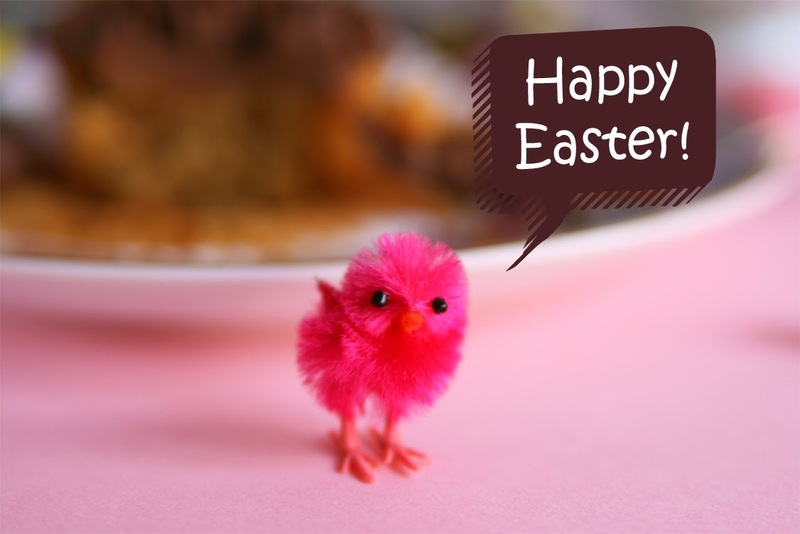 boy they were so wrong...or maybe they just didn't taste the luscious cuppies I made today to celebrate Easter. These beautifully golden vanilla cupcakes frosted with my healthy avocado chocolate frosting will make you think "why didn't I try this before?? 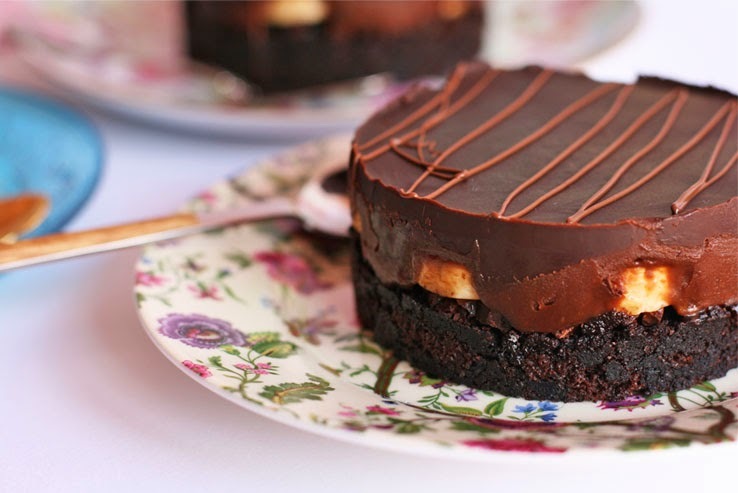 ", yep, they are seriously good and you won't have to feel much guilty at all. They have sugar and chocolate, so don't expect these to be 100% guilt-free if you're on a strict diet; but I used coconut sugar (a healthy one) and 70% cacao-dark chocolate, plus organic whole wheat flour and organic spelt flour. 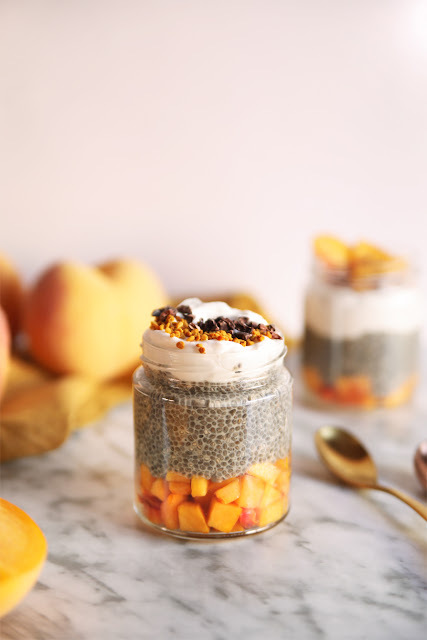 No refined sugars, no refined grains and dairy free...see? You really can have your cupcake and eat it too! 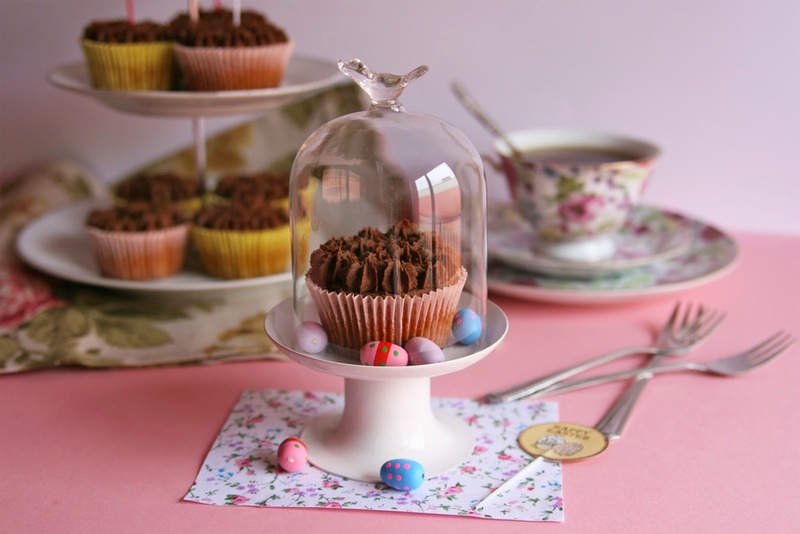 When it comes to desserts Easter is all about chocolate, chocolate and...more chocolate! 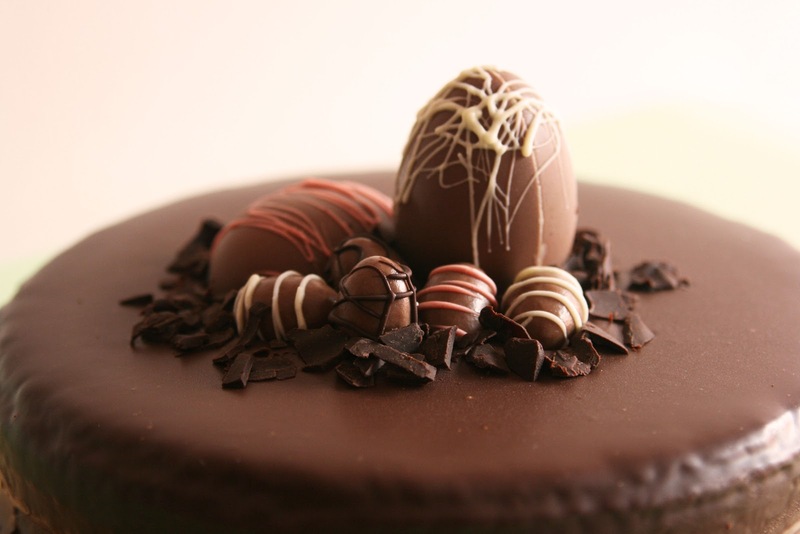 Well, at least to me since we have a strong tradition here in Catalonia to celebrate Easter eating chocolate treats and chocolate cakes (I talked about this tradition last year). So obviously I knew I had to prepare something chocolatey, tempting but on the healthy side. - You will have plenty of frosting to fill a big pastry bag and decorate your cupcakes with big swirls or whatever form your desire. 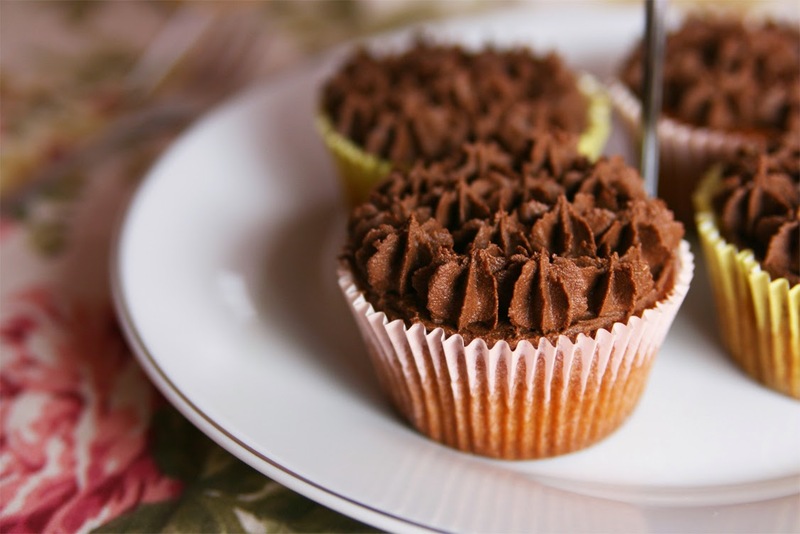 - If you make the frosting the day before decorating the cupcakes and it has firmed up too much, I'd suggest you to let it soften a bit at room temperature 5 to 10 minutes depending on how warm your house is. Mine was a tad bit too cold and I ended up breaking the last of my piping bags! So, after a couple minutes of cursing and yelling, I had to use a small plastic bag and tried my best to pipe the frosting using a Wilton 2D tip. 1 1/2 tsp apple cider vinegar. 1/2 cup plus 2 tbsp white spelt flour. 1/2 cup roughly chopped dark chocolate (70 % cacao). Preheat oven to 350º F (180ºC) and line your cupcake pan with paper liners. In a small mixing bowl whisk together milk and vinegar until foamy. Let it sit for 10 minutes until the milk curdles. In a large mixing bowl sift together all the dry ingredients: flours, sugar, baking powder, baking soda and salt. Mix well with a hand whisk. Pour the oil and vanilla extract into the curdled milk bowl, mix just until combined. Add in to the dry mixture and whisk until there are no lumps in the batter. 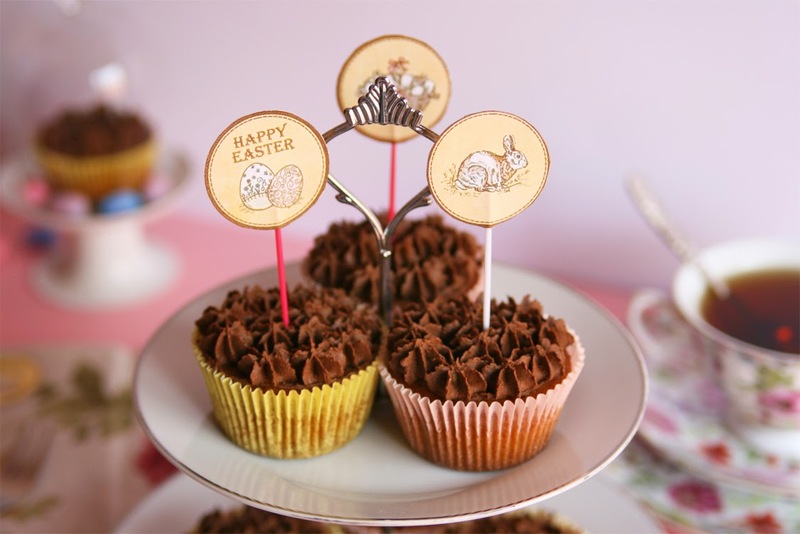 Fill each cupcake liner half full and bake 20 minutes or until a toothpick inserted into the center comes out clean. Transfer the cupcakes to a wire rack and cool in the pan for 5 minutes. After that, remove from pan and let cool completely. Remember that cupcakes must be cold before piping the frosting on their tops. I'd suggest to refrigerate them for a couple of hours (or overnight) and make the frosting while they are cooling. Melt the dark chocolate using the double boiler method: place a heatproof bowl over a saucepan of simmering water and make sure the hot water doesn't touch the bottom of the bowl. Stir chocolate a few times as it softens. When almost all chunks are melted remove from the heat and, with the residual heat, stir a bit until smooth. Let it cool a bit before incorporating into the bowl of the food processor. Mash the avocado using a fork and place it in your food processor with the rest of the ingredients: cocoa powder, agave syrup, vanilla extract, almond milk, salt and melted chocolate. Process until well blended, no small chunks of avocado are visible and the mixture looks like a thick mousse. I like my chocolate frosting to taste not too sweet and with a strong chocolate presence; however if you want it sweeter simply taste and add more agave syrup. Transfer to an airtight container and let it chill in the fridge for 15 minutes approximately. 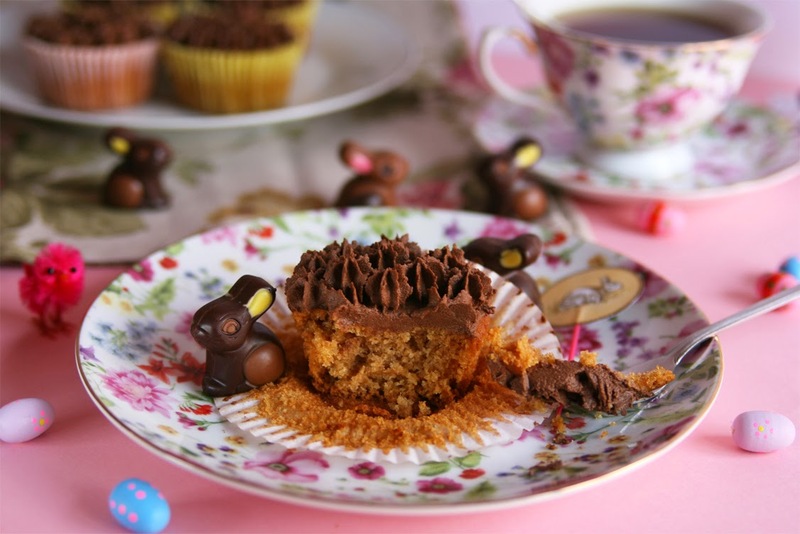 Here are more Easter recipes for you! So festive! 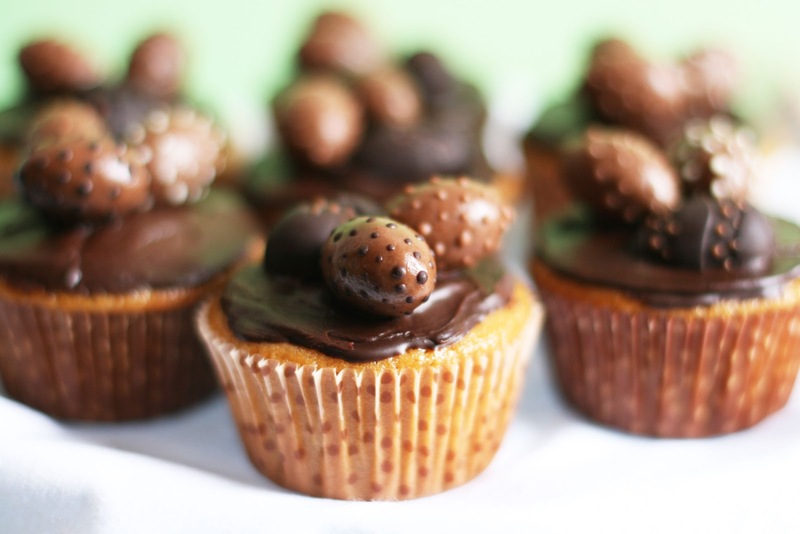 I must give your avocado chocolate frosting a try. Well done, Gemma. This frosting is seriously addictive and not overly sweet! These look delicious and so cute I love the little chocolate rabbits. That avocado frosting looks amazing you would never guess it was avocado and I still haven't tried coconut sugar definitely need to. The little chocolate rabbits were a surprise treat from my sister. She bought them at Jeff de Bruges, it's a great chocolate brand. This frosting really surprised me cause it was a super customized version of an old recipe I found long time ago...and I wasnt't sure how good the results would be. But it tastes amazing!